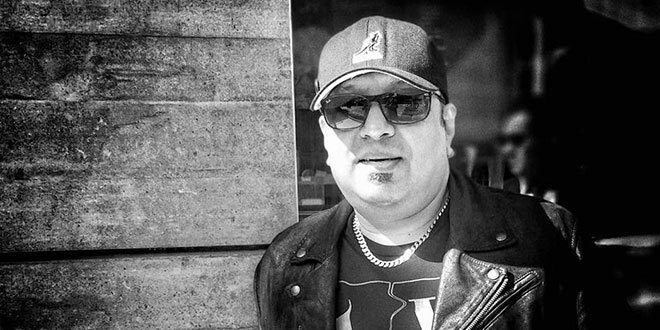 Tributes and condolences continue to pour in for prominent singer, composer and founder of rock band LRB Ayub Bachchu, who breathed his last on Thursday morning. Fans, friends, singers, musicians, and celebrated persons took to the social media to express their shock and sorrow over the news. Noted musician Ahmed Imtiaz Bulbul wrote on his Facebook wall: "I cannot accept the news. This is painful." Lyricist and musician Ashiquzzaman Tulu wrote: "Can't accept it." Oyshee Fatima wrote: "I am praying for the salvation of his departed soul." Actor Nirab Hossain shared some lines of Ayub Bachchu's popular song "Sei tumi Keno Ochena Hole..."
Shafiq Tuhin shared from his another song. Singer Maqsood wrote: "Everybody is lying and I am angry."